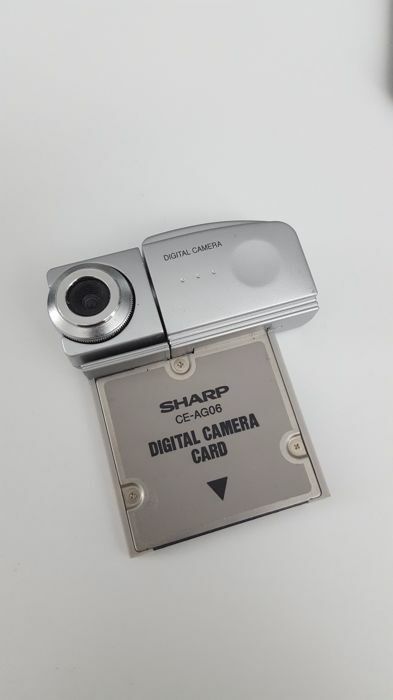 Very good conditions, tested and fully working. 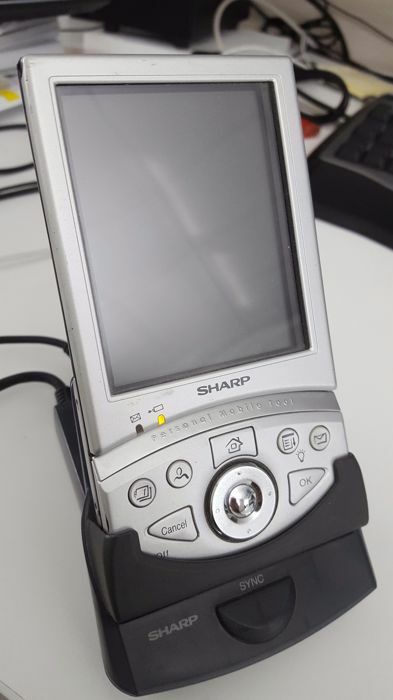 There are only some small signs of normale use, moreover extremely limited because I bought a newer Sharp PDA just a couple of months after buying this. 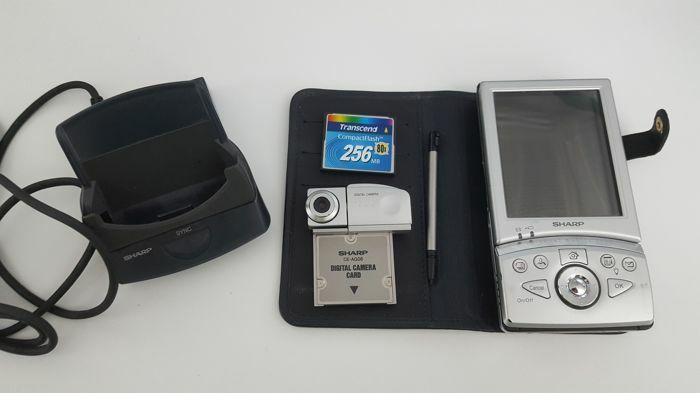 I don't know the battery life, I charged it just to test it and take some photos. 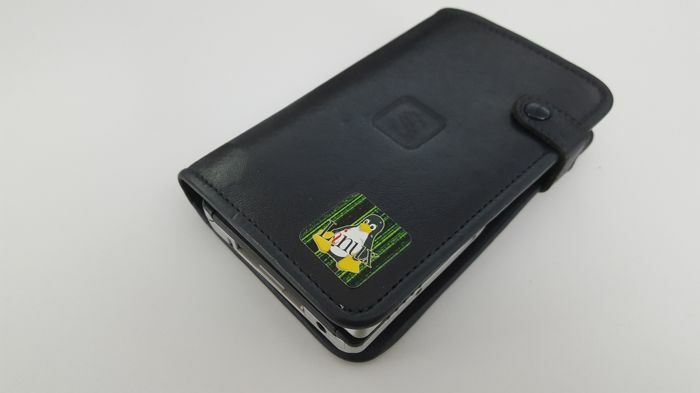 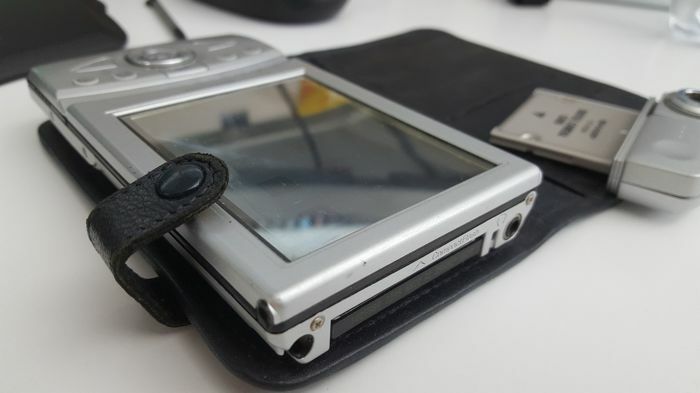 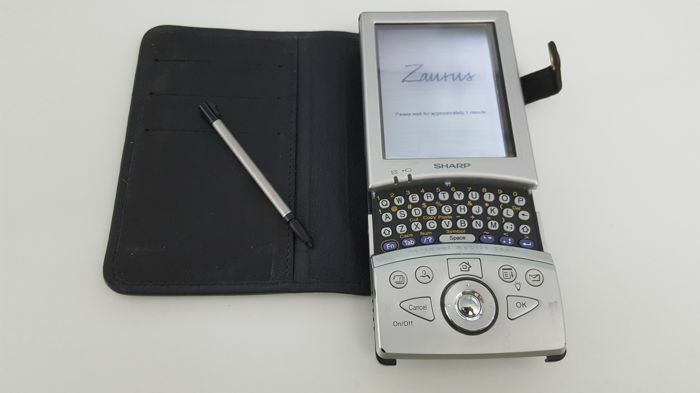 The Sharp Zaurus SL-5500 (codename "Collie") probably is the first handheld PC/PDA with GNU Linux as operating system to be sold outside the Japan, and it is equipped with a stylus pen to use the touchscreen, sliding QWERTY keyboard, CompactFlash slot for memory or hardware expansion, IrDa and SD Card slot. 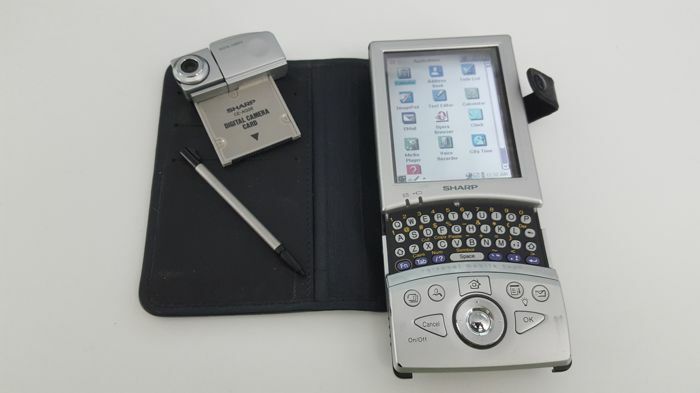 Its architecture is based on Intel SA-1110 StrongARM 206 MHz CPU, it has 64 MB of RAM and 16MB of Flash memory.